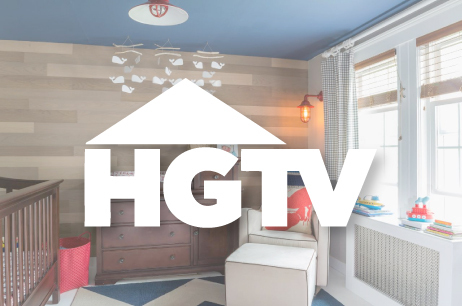 We’ve been nominated by HGTV (yes, you heard right!) for their Fresh Faces of Design Awards in the Family Friendly category. Click on the big ol’ button below, scroll down to Beth Bourque and click on “See all photos” to place your vote! THANK YOU, THANK YOU, THANK YOU for your votes!